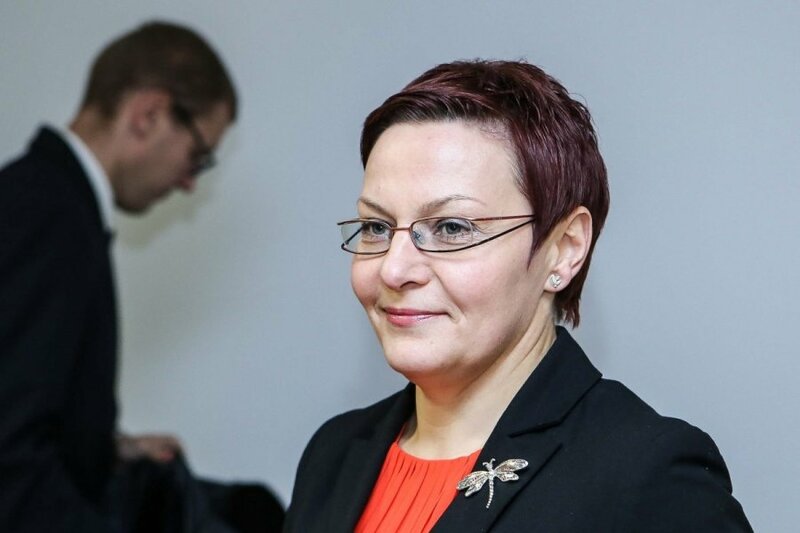 The Lithuanian Prosecutor General's Office asks that former presidential adviser Daiva Ulbinaitė be found guilty of leaking a state secret and abusing her powers and be imposed a fine of 32,500 litas (EUR 9,400), her lawyer Giedrius Danelius said. Ulbinaitė pleads not guilty to the charges. The verdict should be handed down on 12 January 2015. "We have stated our position very clearly that no criminal deed was committed. There is no data to prove the criminal offence, we want (the court) to pronounce a verdict of not guilty," Danelius told journalists. The pre-trial investigation in this case was launched in October last year after BNS news agency published an article about a warning issued by the State Security Department about information attacks plotted by Russia against Lithuanian leaders. The case was handed over to court in June. 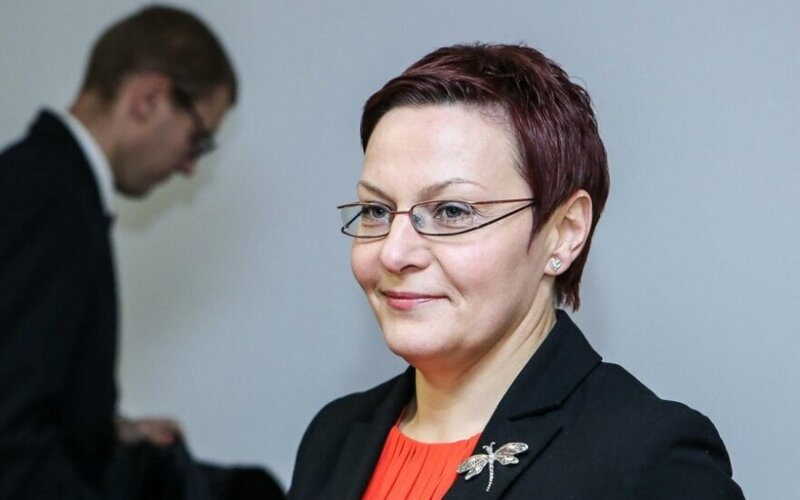 As soon as the case was handed over to court, Ulbinaitė left President Dalia Grybauskaitė's team.